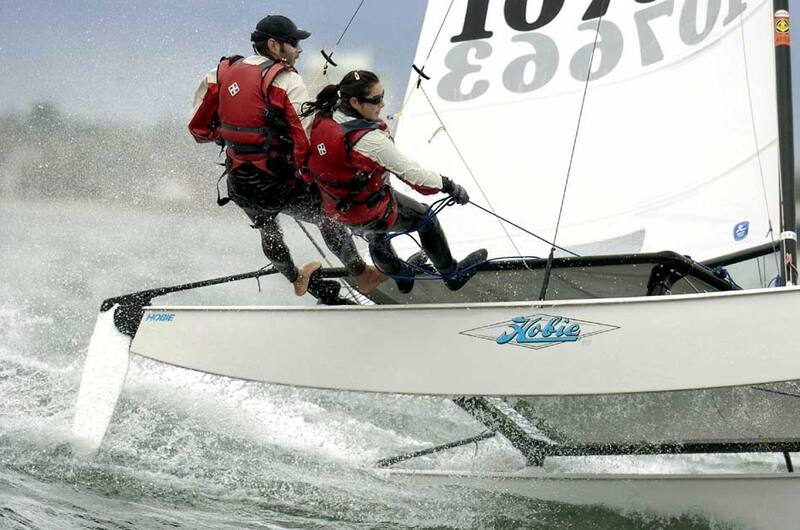 The Kanata Sailing Club is pleased to announce its fifth annual Open Catamaran Regatta, Saturday, August 15, 2015. This event is open to both KSC members and members from other Clubs. All types of catamarans are welcome to compete. There is no entry fee for this event. Food and beverages are BYO. Registration will be at the KSC Clubhouse, Saturday morning, August 15, 09:00 to 10:00.